Quality Composite Doors installed throughout Leeds, Harrogate, Pudsey, Wetherby, Horsforth, Yeadon, Otley, Halifax, Ilkley, West Yorkshire and surrounding areas. Looking For Composite Door Prices? Start Your Free Online Quote... It only takes 2 minutes! 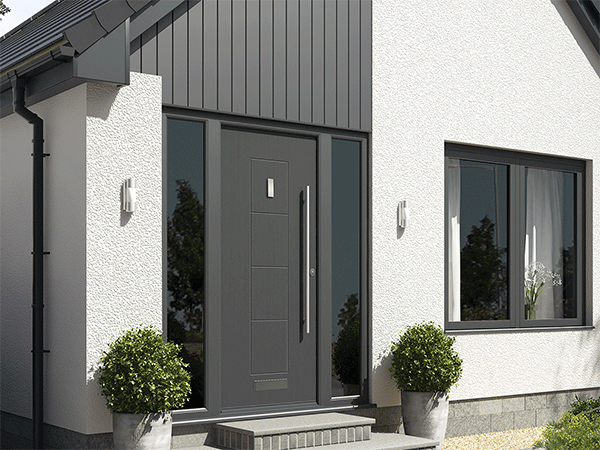 At Select Products, we pride ourselves in offering our customers with the high performance composite doors that are built to last for many years. 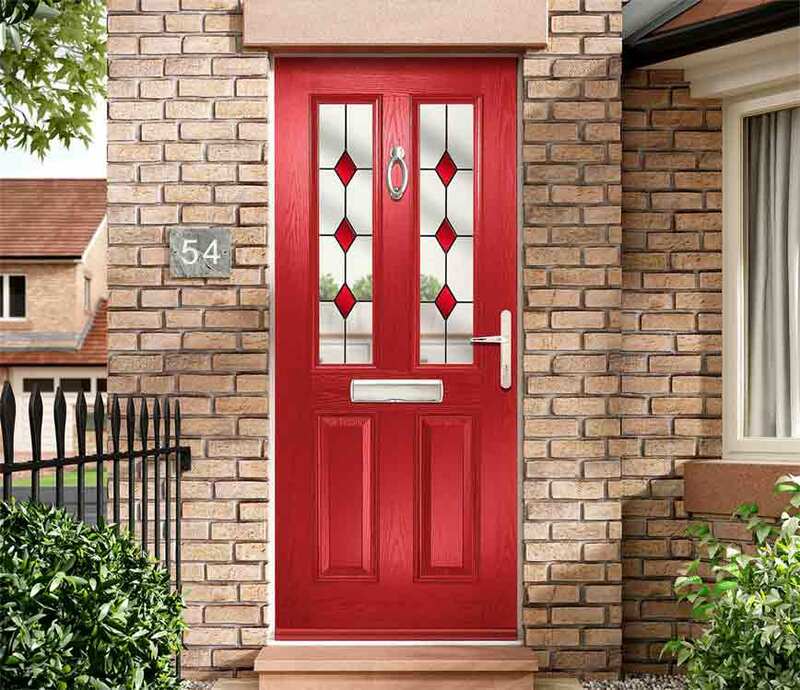 Our range of stunning composite doors is made with a thick solid core, making them unbeatable. As well as this, they are available in a range of stunning colours, to ensure you are getting a composite door that matches your home aesthetic. Discover more about our range today. At Select Products, you will get only the best quality composite doors. We supply and fit throughout Leeds, Harrogate, and West Yorkshire. Additionally, we also strive to give you service that matches our superior products. As a result, what you get is high performance with stunning good looks. Moreover, you also get a technically perfect installation and unparalleled post-sales services. We offer installers who are highly trained and have years of experience. As a result, your doors are installed perfectly, and in accordance with industry standards. In fact, they are so efficient that you won’t even realise they are there! We give you a smooth and reliable installation that causes minimum impact on your day to day life. Our composite doors offer unbeatable strength and high performance functionality. Made from premium materials, your new composite door will last for many years. Utilising multipoint locking systems, it is sure to provide you with unbeatable strength. Thus, keeping you and your family safe and sound. View our range and get in touch today. We bring you composite doors from leading names in the industry. With Rockdoor, you get three stunning ranges to select from. 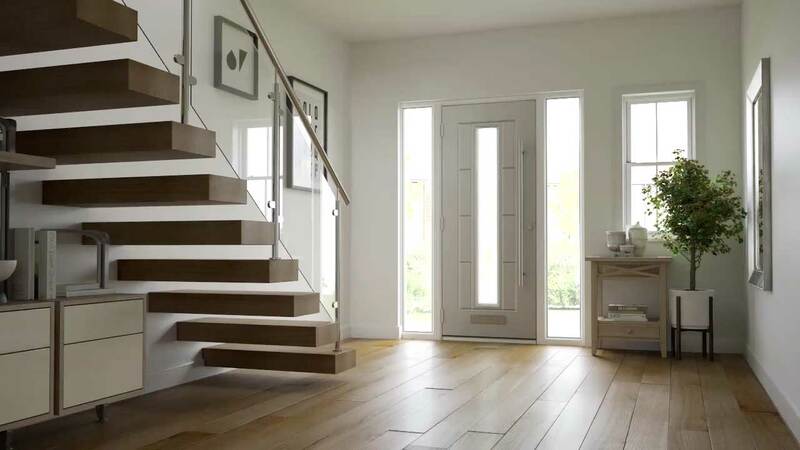 These stylish doors give you elegant style and great performance, including security and thermal efficiency. 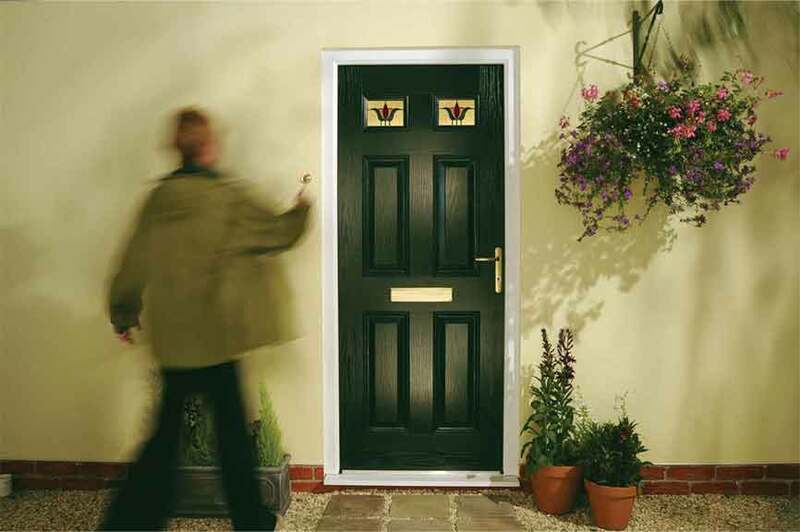 Our Solidor range of composite doors is ideal for you if you want exceptional weather resistance and security. These gorgeous doors resist harsh weather conditions as well as break-in attempts with equal effortlessness. For strong composite doors, you should consider our Consort doors. These are built for unmatched strength, giving them amazing durability. Of course, the strength also translates into superior security. These scratch-resistant doors will keep your home safe and warm for a long time. At Select Products, we cater to every composite door need. This is why we bring our Leeds and West Yorkshire customers a complete range of styles as well as colours. You can get doors in standard White or Black. However, you can also get bespoke colours like Anthracite Grey, Ruby Red, and Emerald Green. Moreover, we also give you wooden finishes. These are perfect for you if you want an authentic wooden style for your home. This could be because you want a rustic theme. On the other hand, it could also be because you have a heritage property and need to retain the classic appearance. Either way, you have a selection of long-lasting wood-grain finishes to choose from. 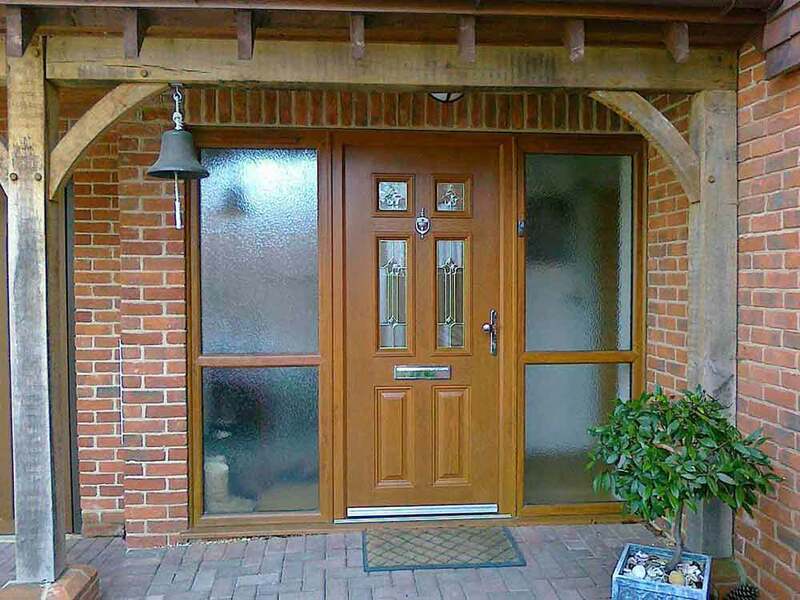 You can opt for composite doors in Light Oak, Mahogany, or Rosewood, among others. Moreover, we give you a selection of door furniture to complete your home’s décor. You can choose door handles, knockers, hinges and more to blend seamlessly with your home’s interiors. Finally, we offer a complete selection of designs, so you have composite doors for your every need. You can get strong and sturdy Front doors and Back doors. We also offer Stable doors and French doors. You can use these doors as interior or exterior doors. Wherever you place them, they will continue to give you exceptional performance and eye-catching style! At Select Products, you will only get the best possible service and installation. However, you don’t have to take our word for it. We have the necessary certifications to prove it! As a FENSA-accredited company, you already know that we are held to a higher set of standards than others. We are also registered with FairTrades and Checkatrade. Moreover, all our composite doors conform to PAS23-1 and PAS24-1 standards. They are also accredited by Kitemark. In order to give you superior protection, we offer composite doors certified by Secured by Design. This way, you get complete peace of mind, knowing that you have a high-quality and secure product. If that were not enough, we also give you a comprehensive insurance-backed guarantee through HomePro. Finally, you get the full benefit of our installation experience and expertise. Our reputation is built on our reliable and trustworthy service. This is backed by our exceedingly high-quality installation that complies with all building regulations and requirements. 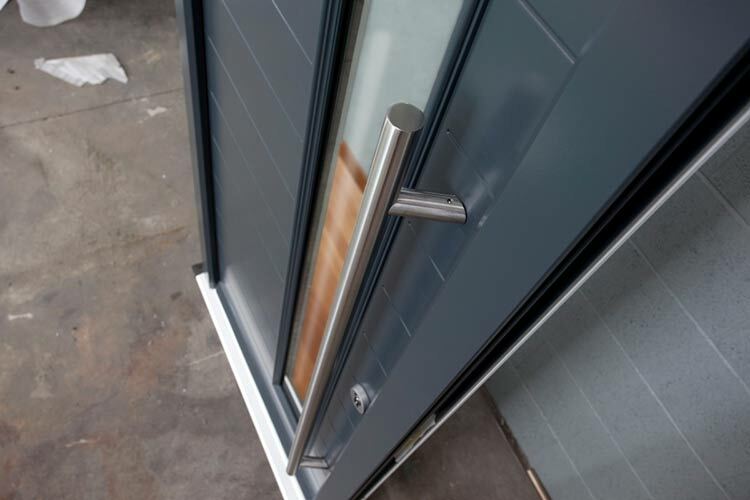 High security locking mechanisms are installed into all of our composite doors to ensure they offer impressive home security to protect your home. Our quality composite doors combine a range of materials to ensure they achieve outstanding inherent strength throughout their lifespan as as. Our company has many years of experience in the industry, offering superb composite doors to customers throughout Leeds and West Yorkshire. Get instant online composite door prices using our free pricing engine. You’ll see exactly just how cost-effective our composite doors really are. Get Affordable Composite Door Prices Instantly! We don't just give you great looking composite doors, but also easy-to-get quotes! 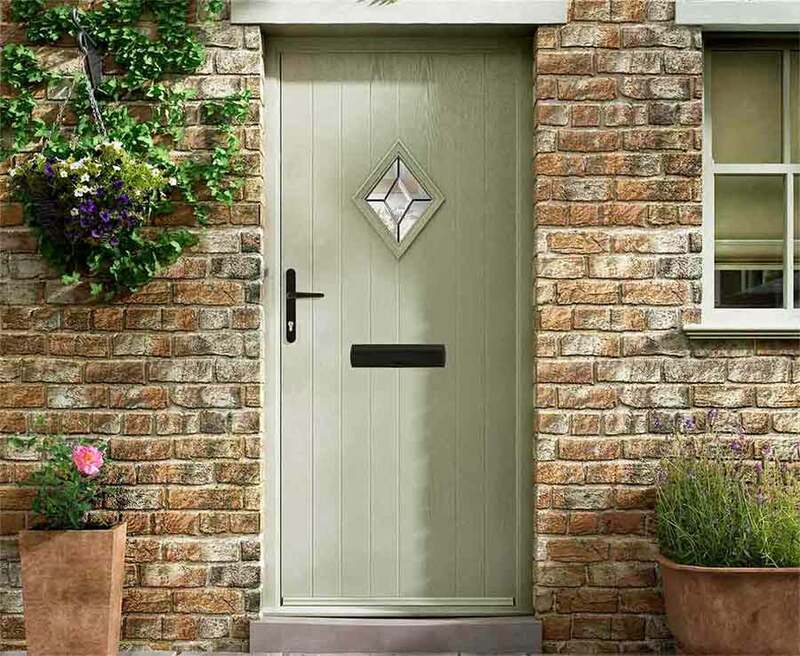 Our composite door prices are extremely competitive and affordable. What's more, you can get them instantly. Start your free quote now and get composite doors at amazing prices. If you need any more information, you can call us at 0113 257 833 and speak to a member of our helpful team.